New Zealand’s biggest meat processor, Silver Fern Farms, is back in Samoa to hire more hands to complement their growing number of Samoans on their payroll. And if it was up to the two Silver Ferns Senior Human Resources officials on island to recruit more Samoans, they would have hired more than the 19 vacancies allocated by the New Zealand Immigration. For this year, Silver Fern Farms has a quota of 128 workers from outside New Zealand and that quota is exclusively allocated to Samoans. “If we could take back the whole of Samoa to work for Silver Ferns we would,” said Liz Collins from Silver Ferns’ Finegand Operations. The Finegand Processing plant has over 50 Samoans are on their payroll. While at the company’s Temaru location, 27 Samoans are working there. “And we desperate need more Samoans,” says Christie TeAho who was here last year on the same mission to recruit more Samoans. And TeAho is also singing praises for the local hands. 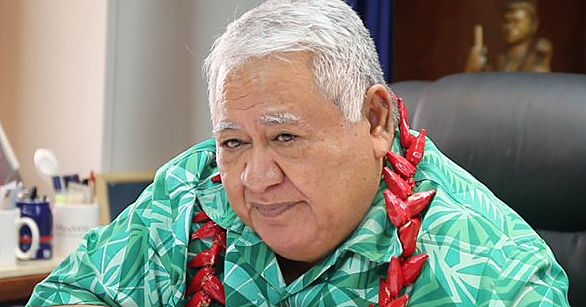 “They (Samoans) are reliable and the most productive,” added TeAho. “They are awesome to work with, committed and work well in a team environment, sharing knowledge and skills amongst working teams. 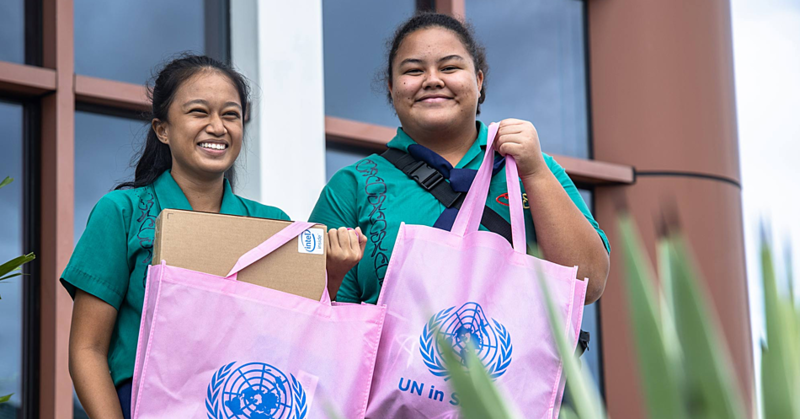 “Samoans are also very motivated to earn as much as they can. “And we want to fill up the openings as soon as possible. TeAho says that another added plus for the local workers is a change in their working visa conditions. Before, each worker was assigned to work at one of the Silver Fern’s Farm plants designated by their working visa. However the change now allows the company to move their employees around from one plant to another without restrictions. “It’s a huge plus for us in terms of meeting our packing and processing needs,” beams TeAho. Also unlike the R.S.E. seasonal employment format in the horticulture and viticulture industries, the meat processing and packing business is all year round with staff including the Samoans getting at least two weeks in down time to return home visit families and then back to work subject to being rehired. Silver Fern Farms workers are paid a beginning minimum wage of close NZ$20 an hour which is above New Zealand’s minimum wage of NZ$15.25. But that is just the basic wages not including the bonus component. And the Samoan workers are not complaining. Ask the Uelese brothers from Puapua Savai’i, picked up by Silver Fern Farms last year and are likely to head back to Finegand before the end of year. “We now have a cattle farm with a herd of over 20 not including four vehicles, two pick-up trucks, a van and a jeep,” says Vaea, the younger of the two. “Thank you Silver Ferns and a triple thank you to our government. “The future looks bright for our family. “The plan now is to learn as much as possible during our recruitment and hopefully if all goes well, we will open a small butchery at home. Enters Tamara Tolo from Nofoalii. In his first year, the bachelor has bought a new car for his family from his earnings and he has just completed expanding their home with a brand new kitchen. “It boils down to each individual using the opportunity to earn good money for your family,” said Tolo. “After tax I make about NZ$1,000 to NZ$1,300 dollars a week. And the government as always is receptive to any new employment incentive. 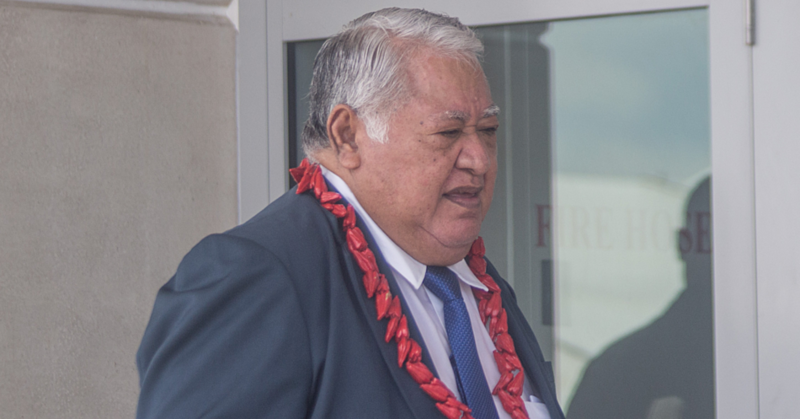 “The ultimate goal endorsed by Prime Minister Tuilaepa Sa’ilele Malielegaoi is first and foremost, for more R.S.E. employment opportunities for our people because it is providing jobs for our workers who often lack income-generating work. “And we all know that the earnings from our R.S.E. workers are supporting families, help pay for education and health, and sometimes provide capital for those wanting to start a small business. “For Silver Ferns Farm to hire Samoans only is an inspiration to government and our S.E.U. Division.